The Inca Empire has the distinction of not only being the largest American empire in history but also possibly the largest land-based empire in the entire world during the time of its existence. 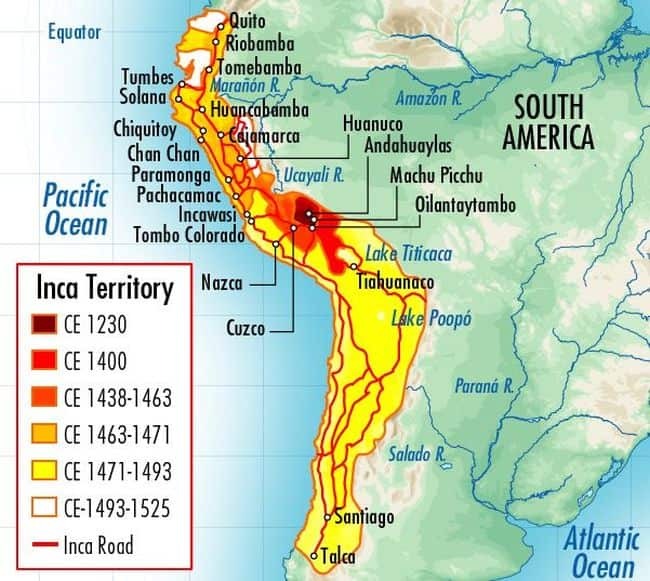 Pertaining to the latter, the Incas reached their apical stage in early 15th to early 16th century AD (before the Spanish intervention), with their massive realm, known as Tahuantinsuyo, stretching across western South America from Quito in the north to Santiago in the south. 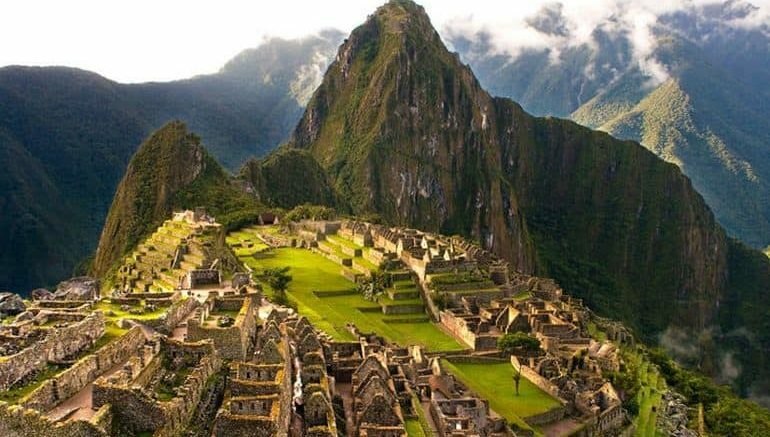 But beyond just the size factor, the Inca Empire and its people were known for their organizational prowess, engineering innovations, and peculiar economy (that mostly eschewed money and markets in favor of exchange of goods and services). And while the Incas themselves – meaning ‘lords’ in Quechua, numbering only in thousands, ruled over a population of around 10 million people, their historical origins are mostly shrouded in mystery, probably due to the complexity of their two different founding myths. However, on an ironic note, it was the assessment of these legends that rather aided Peruvian scientists to trace the roots and ancestry of the ruling Inca class. 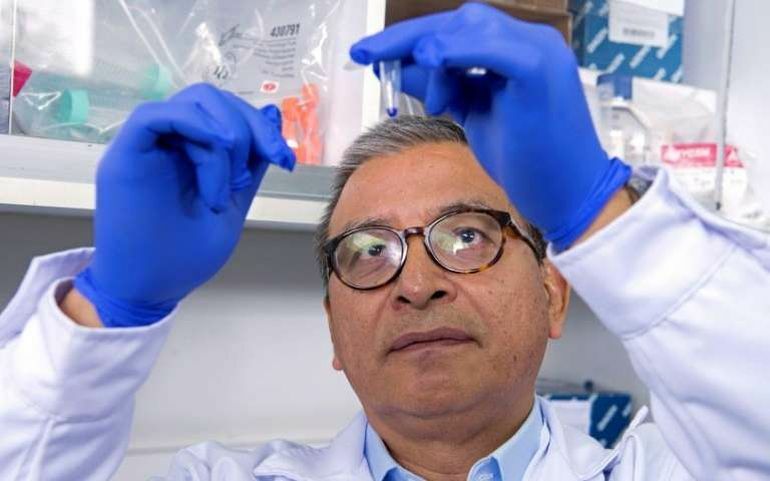 To that end, researchers Ricardo Fujita and Jose Sandoval of Lima’s University of San Martin de Porresit were able to conduct a thorough genetic analysis of the (possible) Inca descendants based on the locations mentioned in the myths. And to their surprise, the consequent study came to the conclusion that these two different legends could actually be related by the ‘bridge’ of Inca lineage. After three years of tracking the genetic fingerprints of the descendants, we confirm that the two legends explaining the origin of the Inca civilization could be related. They were compared with our genealogical base of more than 3,000 people to reconstruct the genealogical tree of all individuals. We finally reduced this base to almost 200 people sharing genetic similarities close to the Inca nobility. The conclusion we came to is that the Tahuantinsuyo nobility is descended from two lines, one in the region of Lake Titicaca, the other around the mountain of Pacaritambo in Cusco. That confirms the legends. Probably the first migration came from the Puno region and was established in Pacaritambo for a few decades before heading to Cusco and founding Tahuantinsuyo. Now while the researchers have made some headway into the legends, their possible inter-relation and their connection to the actual ancestry of the Inca, the genetic scope can be investigated even farther (and more precisely) by the DNA tests of historical relics like the Inca mummies. Unfortunately, many of these specimens were destroyed by the Spanish conquistadors after their arrival in circa 1532 AD. In spite of this misfortune, the researchers are looking forth to find the specimens of the Incas’ most direct descendants – and in order for that to happen, they are focusing on the burial places of these people spread across Peru.